Travis Scott, Michael Madsen, Lindsay Lohan, Corey Feldman, George Hamilton, Warren Beatty, Gary Busey, Tom Sizemore, Nicollette Sheridan, Mel Gibson, Barbra Streisand, Vanna White, Robert Davi, David Foster, Albert Hammond, Navi Rawat, Roxane Mesquida, and Condé Nast Publications. He has been involved in major media cases including the Hollywood murder case that spawned a book and movie “The Cotton Club Murder” and successfully handled cases involving Russell Simmons, Cher, Michael Jackson, Snoop Dog, Jimmy Kimmel, ABC Network, Walt Disney Studios, ICM, California Pizza Kitchen, Hertz, Apple, Maserati N.A. , Imagine, Hermes and “Judge Judy”. He has appeared on television with Larry King, Megyn Kelly, Anderson Cooper, Greta Van Susteren, Fox News, and TMZ. When you need a seasoned entertainment lawyer with media savvy, you can confidently contact the Law Offices of Perry C. Wander. I handle a wide range of misdemeanors and felony criminal cases from first-offense DUI, drugs, and domestic violence. I have represented both employers and plaintiffs and also handle class action complex litigation cases involving these claims. Sexual harassment is unwelcome sexual conduct, advances, or requests for sexual favors that either results in a negative job outcome or a hostile work environment. Perry Wander has practiced law in Beverly Hills for 35 years and has built a reputation for representing celebrity, high-profile clients in controversial cases. Mr. 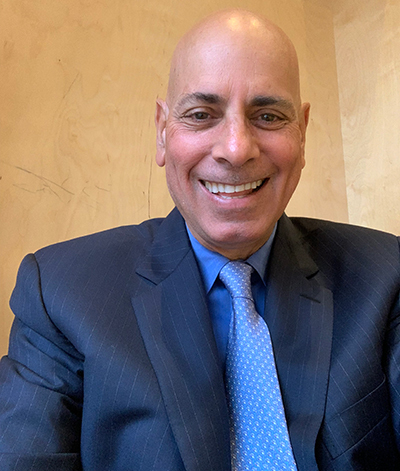 Wander served as a Judge Pro-Tem for over four years, which has given him sensitivity towards his clients going through the California court system with their legal problems. Perry C. Wander was born in NY and moved to California to attend USC. Now a Beverly Hills lawyer that represents many celebrities and specializes in high-profile media cases, including entertainment, class action, criminal and employment, with 35 years of legal experience. Perry is a former Judge Pro Tem and has appeared on Larry King, Greta Van Sustern, Anderson Cooper, Megyn Kelly and TMZ. 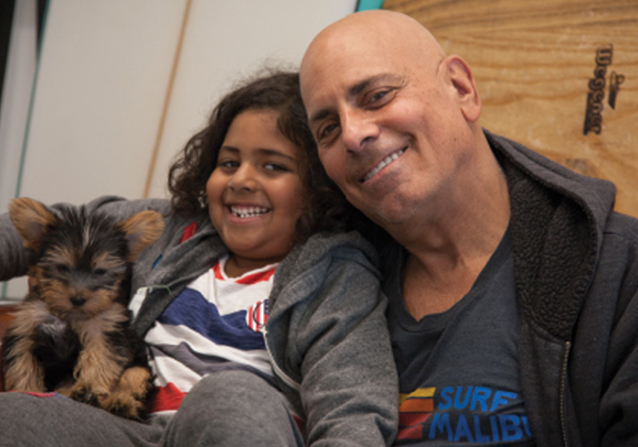 Perry is a Malibu resident for 40 years and currently lives there with his 7-year-old son, Joshua, and his Yorkie teacup, Moody.